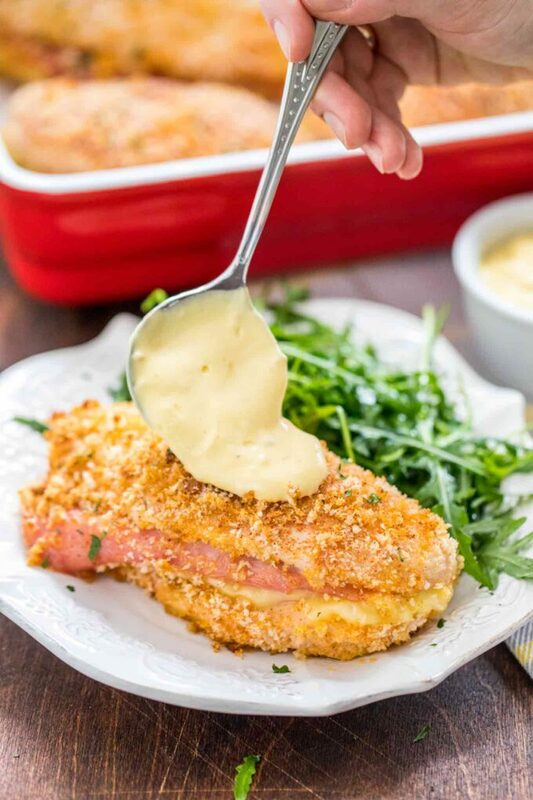 Chicken Cordon Bleu is crispy and delicious, filled with cheese and ham. This easy version of the famous French meal is ready in about one hour and the perfect dinner option. Any crispy food is considered delicious if you would like to explore more crunchy options be sure to try Easy Crab Cakes or Fried Cheese Sticks. They are all great served with a creamy dipping sauce on the side. Chicken Cordon Bleu is my favorite way to eat chicken. Gather your friends and your ingredients so that you will be able to make this dish for dinner tonight. Are some of your friend’s gluten-free? 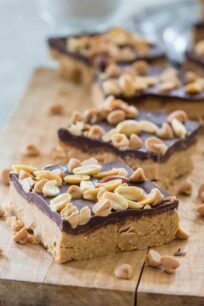 Don’t fret, because this is easily made with gluten-free ingredients as well. we like to use panko bread crumbs to make this dish extra special and the outer layer golden-brown and crispy. You can easily find gluten-free panko breadcrumbs for a GF version of this recipe. To make it healthier, we like to bake it instead of frying it. 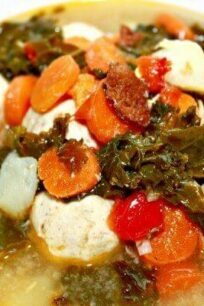 This dish is excellent with red wine and a side of asparagus, broccoli or any steamed vegetable. 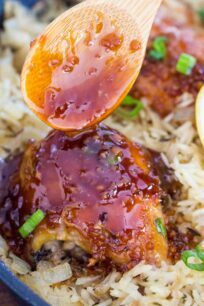 An additional way to enjoy it is by adding a side of rice or mashed potatoes. Also, this meal takes classy to a whole new level especially with the amount of saved time. The classic dish is a fried ball of chicken that has been stuffed with ham and cheese. The outside contains a thin layer of bread crumbs while the inside contains melted cheese engulfed by ham. However, to save time, instead of rolling the meat, you can just simply stuff it. How to roll up chicken? 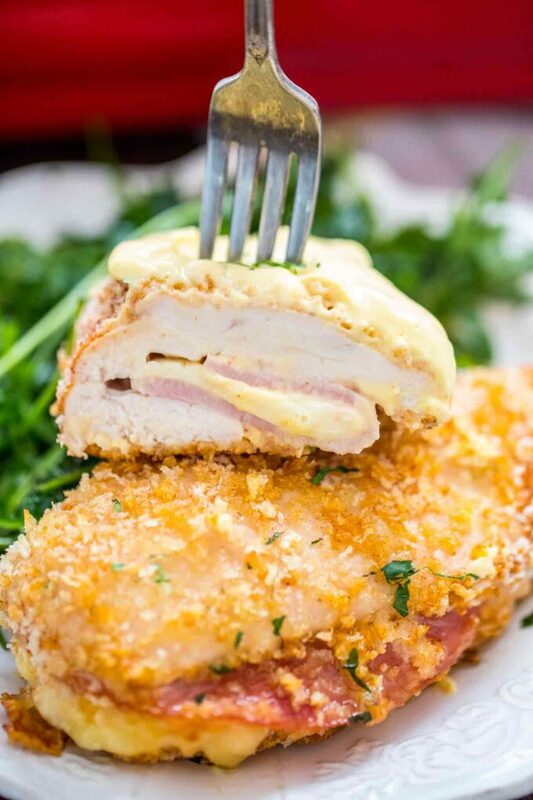 Is chicken cordon bleu gluten free? It all depends on what ingredients you use, especially you have to pay attention to the breadcrumbs. If you use Gluten-Free panko breadcrumbs, then the dish will be without gluten. What is the temperature to cook this recipe? We like to cook this recipe at 375 degrees F, which helps make the top crunchy and keep a cheesy and tender interior. A chicken’s internal temperature needs to be 165 degrees F. Check the temperature of it by getting a kitchen thermometer. 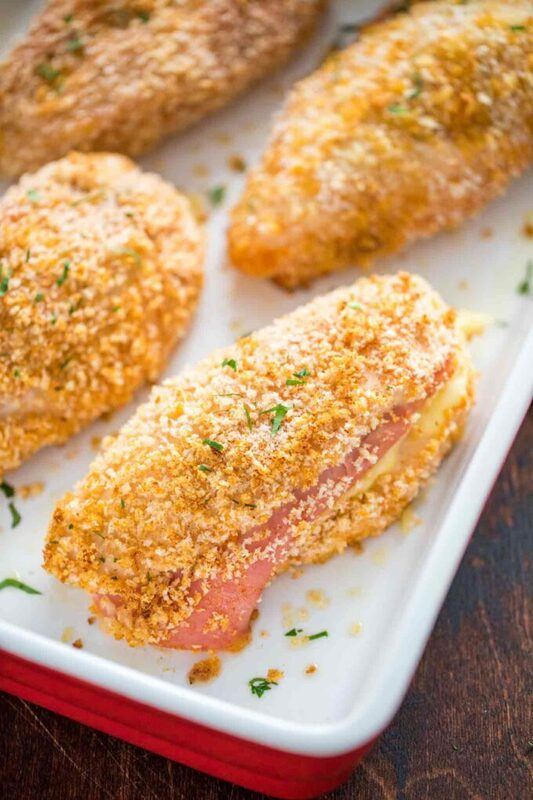 Can you freeze chicken cordon bleu? In order to freeze it, cover it in plastic wrap and after in aluminum foil and then place it in the freezer. This will last for up to 3 months in the freezer. Also, before serving it, thaw the chicken in the fridge overnight and after that bake it in a preheated oven (350 degrees F) for 10 minutes. This homemade dish is crispy and delicious, filled with cheese and ham. It is an easy version of the famous French meal that is ready in about one hour. Spray a baking dish with oil and set it aside. Add all the ingredients to a medium shallow bowl, stir to combine and set aside. Take each breast and butterfly it, by cutting it horizontally across the center, but not all the way through, so you can flip it open. Season the meat with salt and pepper on both sides. Place two pieces of cheese on a cutting board, one above the other, the sides should slightly overlap. Same way, top with two pieces of ham, and roll together. Place the roll-up onto the butterflied chicken and top it with the other side. Now the chicken is stuffed with the cheese and ham roll-up. Secure it inside by placing a few toothpicks on the cut/opening side of it. Refrigerate for 20-30 minutes if you have time. Dip chicken in the egg and flour mixture, after that toss into the breadcrumbs mixture. Place into the prepared baking sheet. Repeat with the remaining chicken breasts. Spray the top with cooking spray and bake in the preheated oven for 25-30 minutes, until golden brown. The internal temperature of the chicken should be 165F. Add all the ingredients to a small bowl and stir until fully combined. Serve over chicken. garnished with fresh chopped parsley.